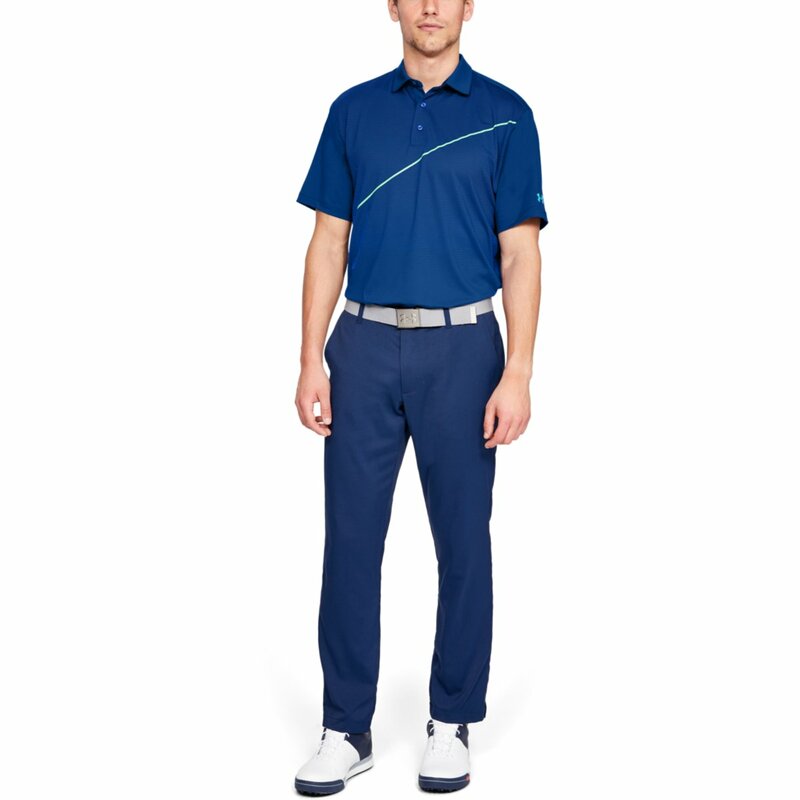 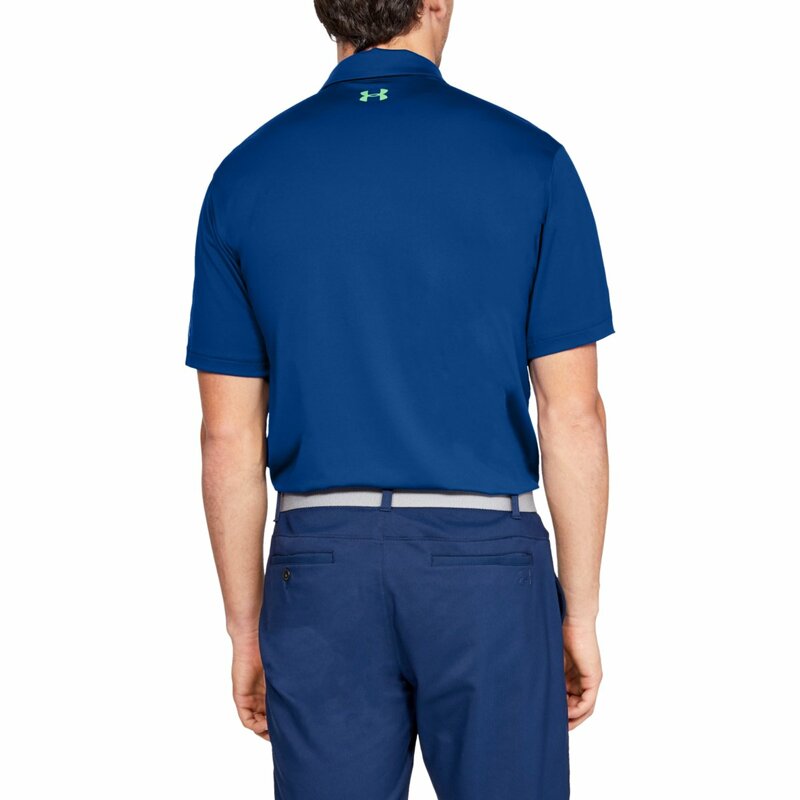 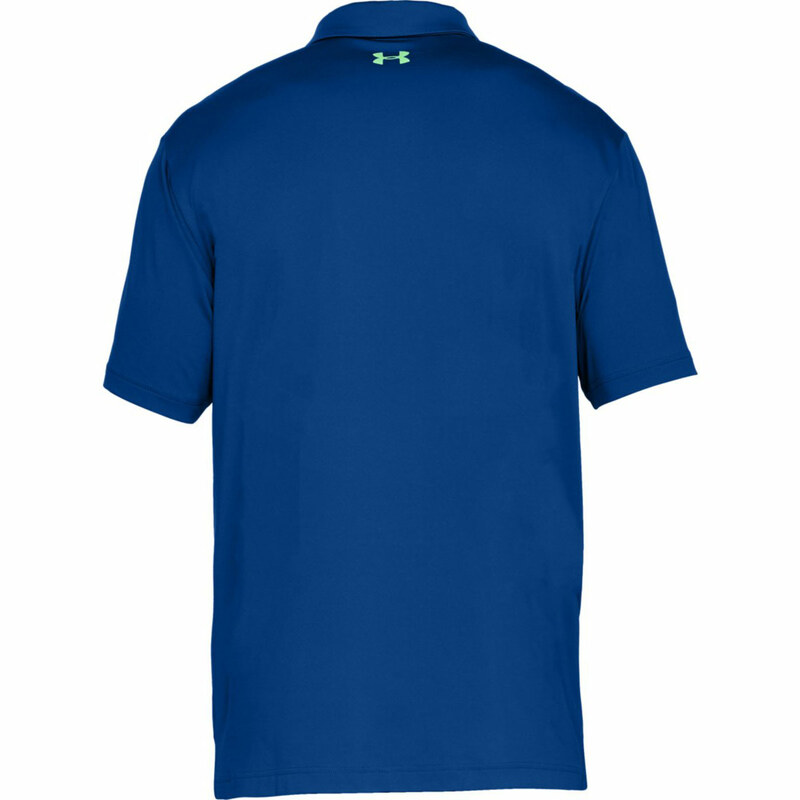 This brilliant polo from Under Armour is an exceptional shirt for the course. 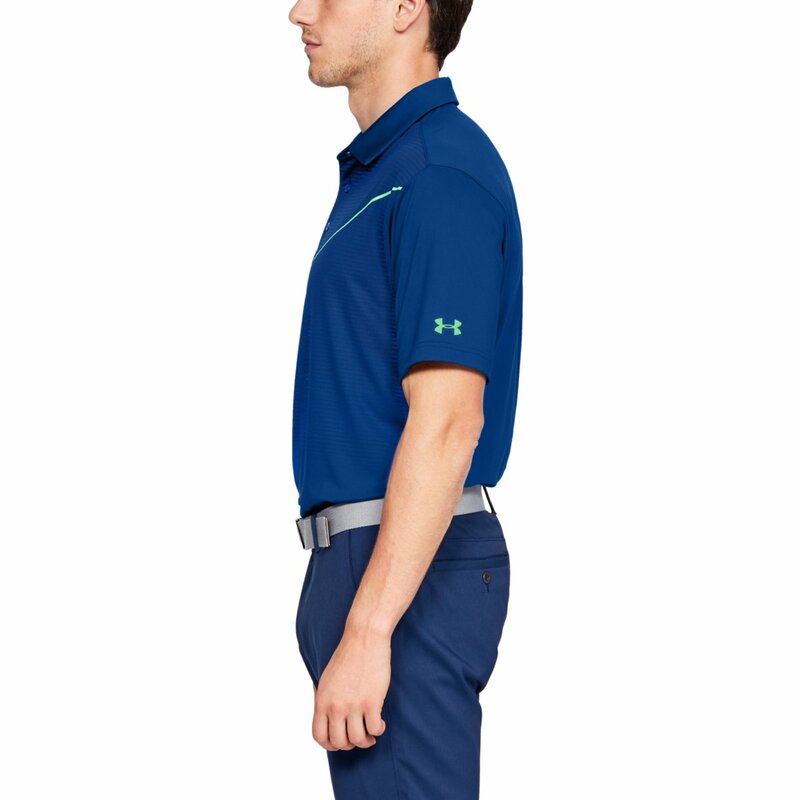 Protect your skin with the 30+ UPF sun protection on the shirt and allow yourself to swing freely with the 4 way stretch material. 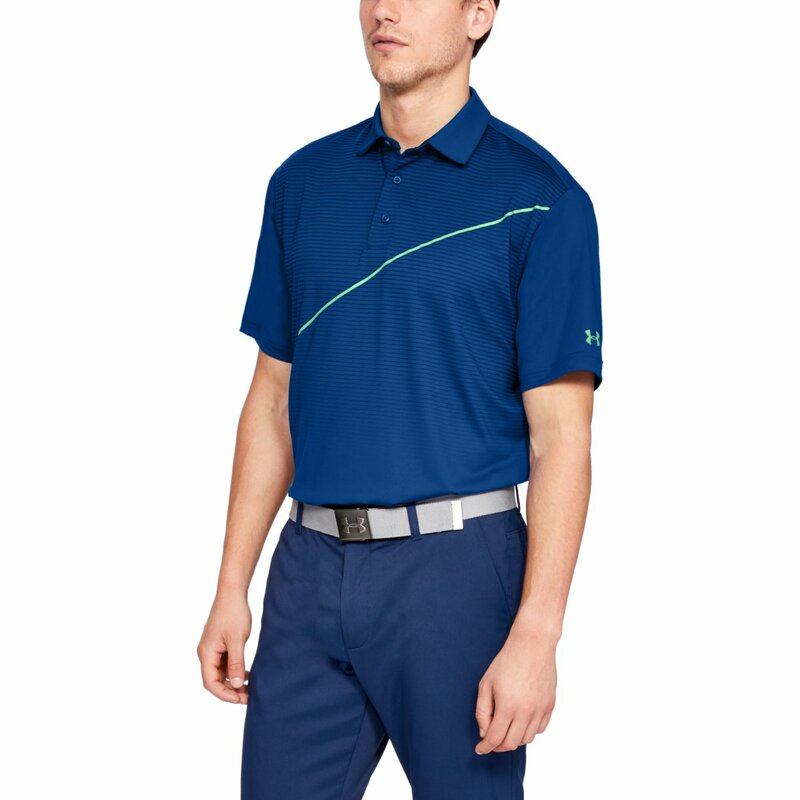 The anti-odour fabric treatment keeps you fresh even when the pressure is on. 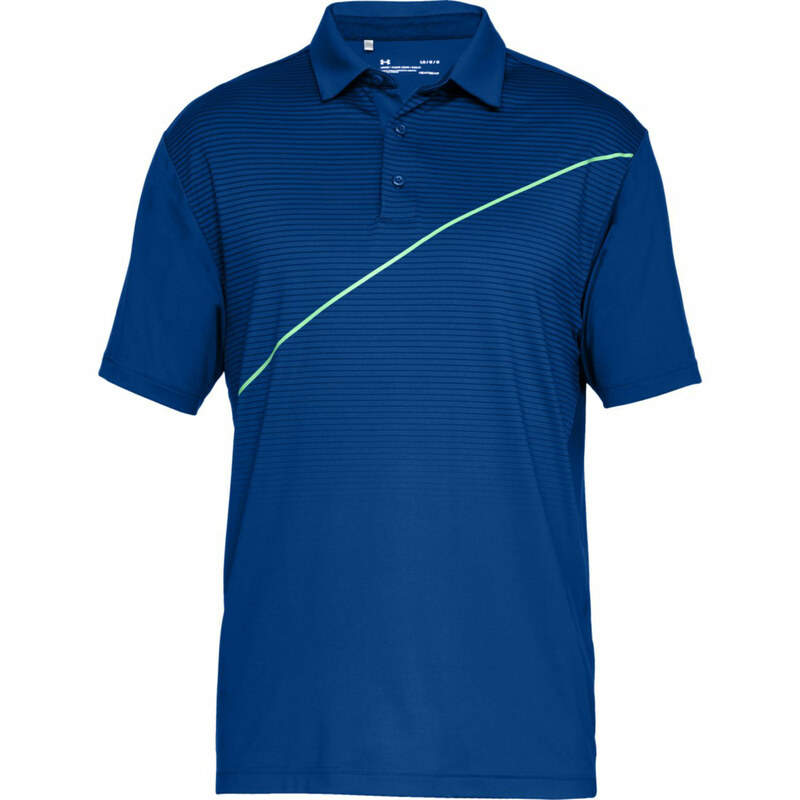 The moisture transport system allows perspiration to be exuded to the shirts exterior for a speedier evaporation.